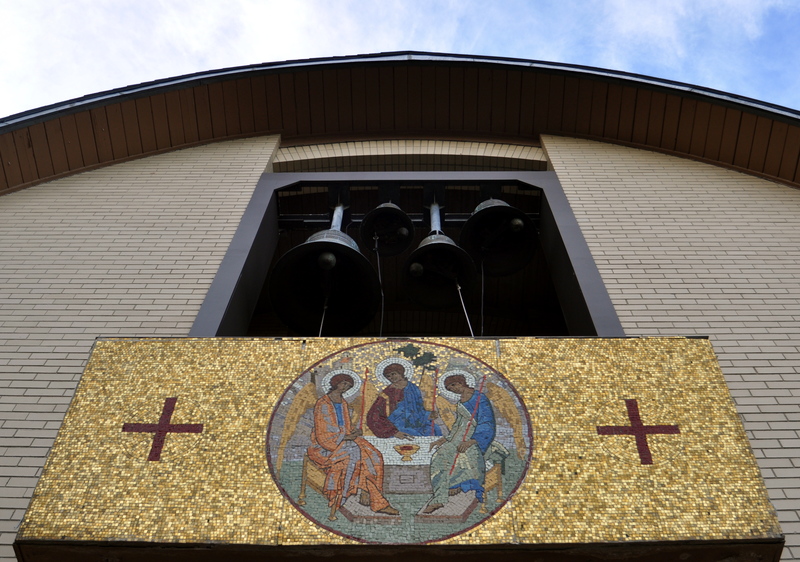 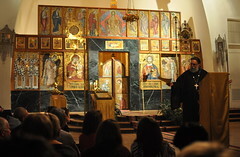 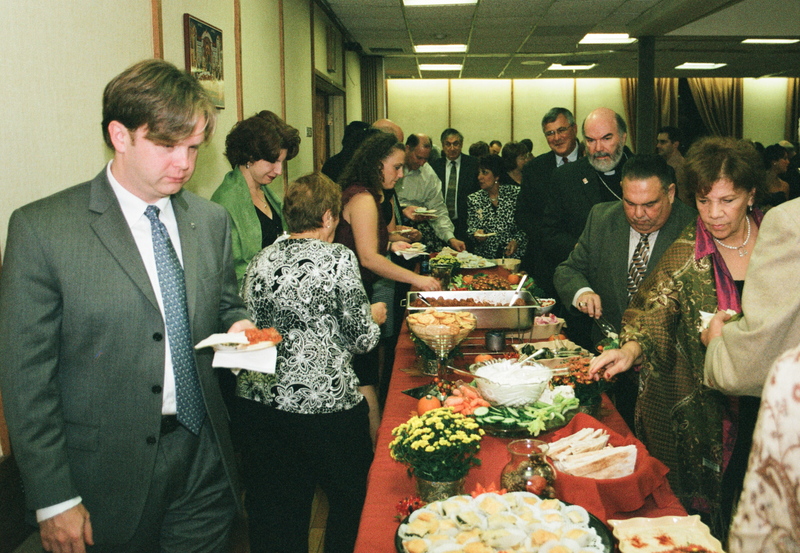 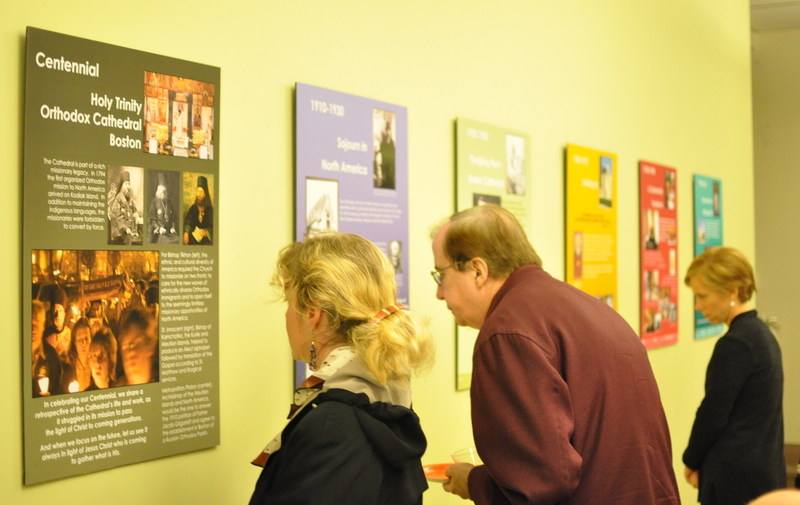 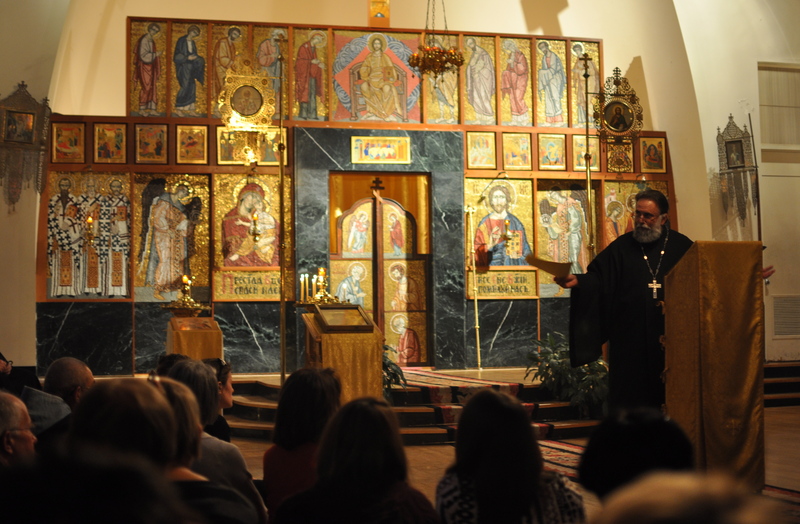 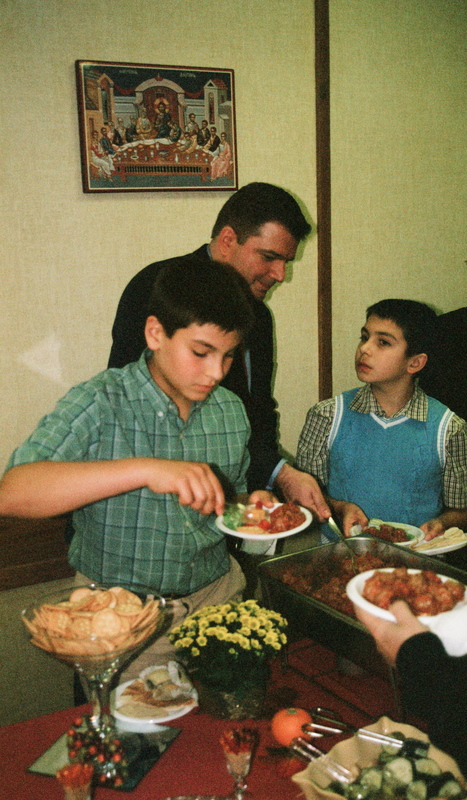 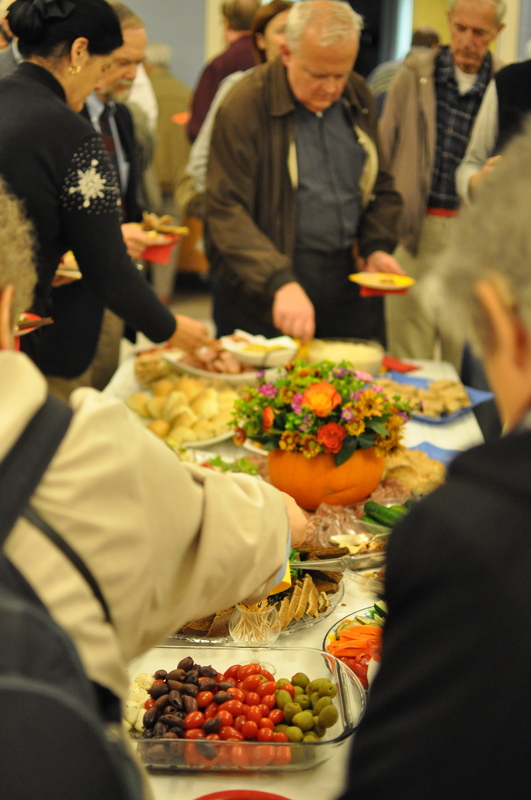 Holy Trinity Orthodox Cathedral of Boston and St. Mary’s Antiochian Orthodox Church of Cambridge recently held events commemorating their respective 100th and 80th anniversaries. Immigrants from the Russian and Austro-Hungarian Empires founded the Holy Trinity Cathedral in 1910; immigrants from Syria and Lebanon founded St. Mary’s in 1928. 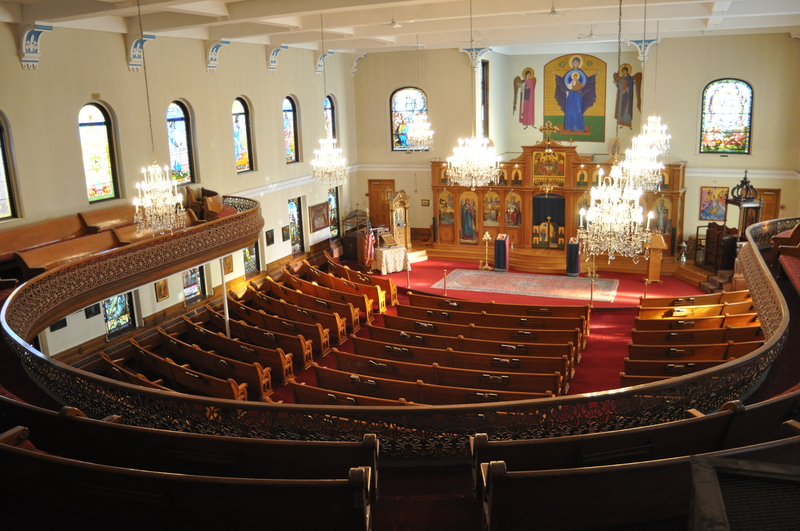 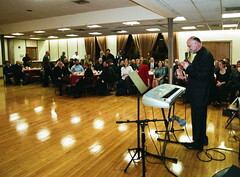 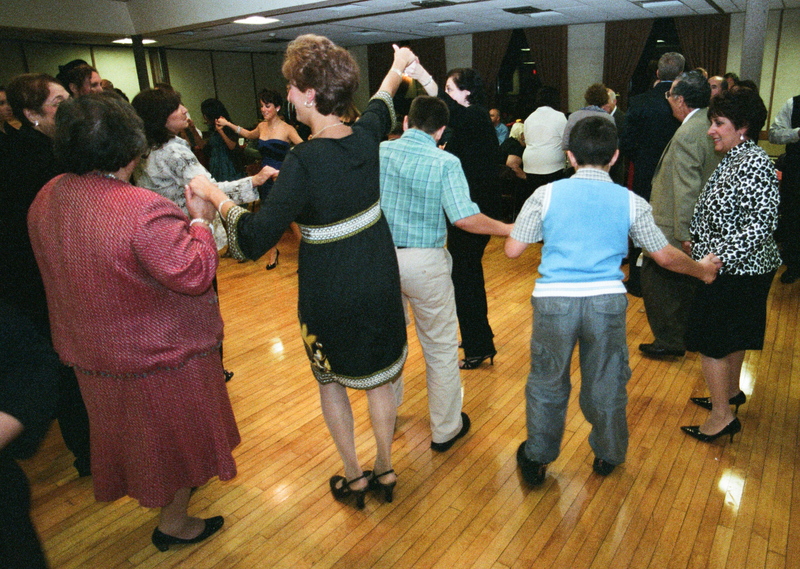 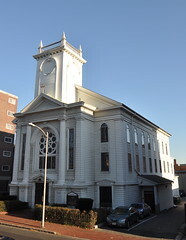 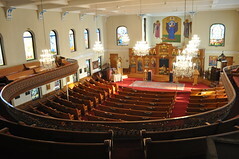 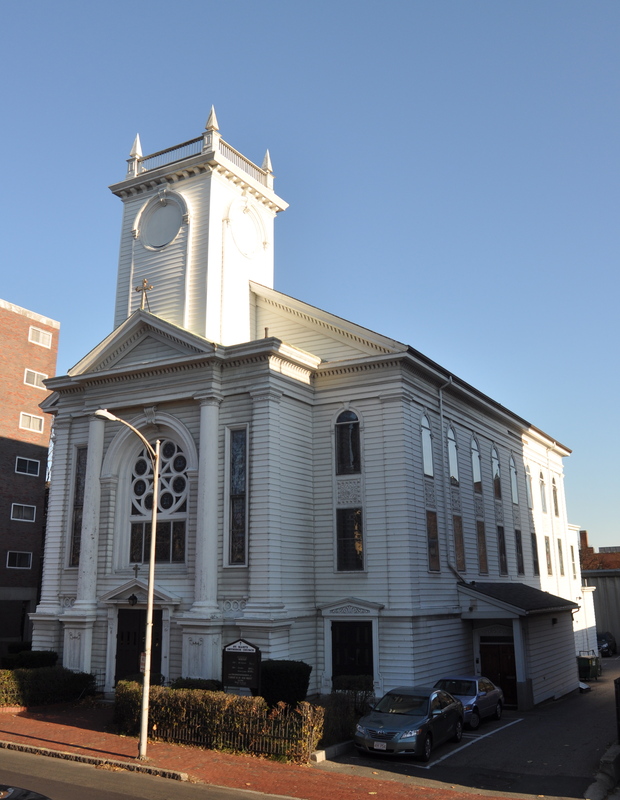 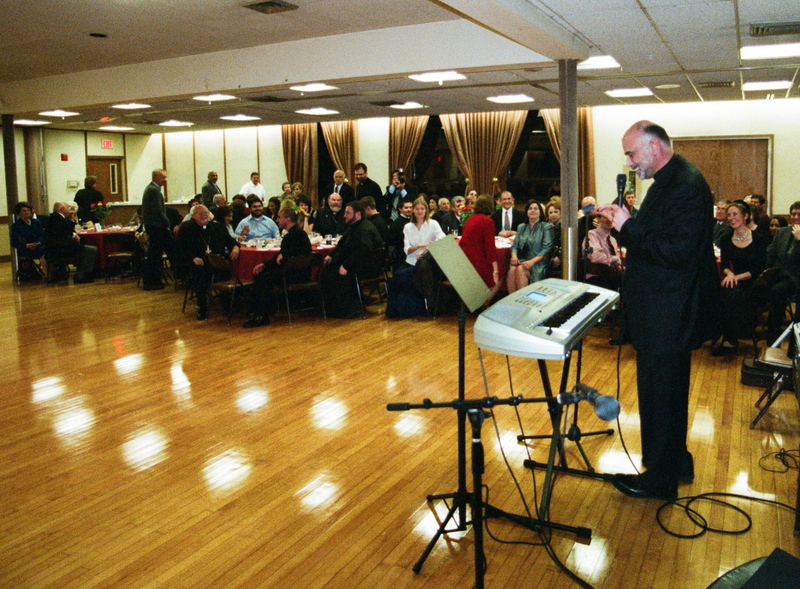 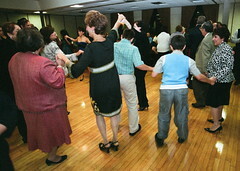 Early twentieth-century Boston saw waves of immigration from the Middle East, and North and South Eastern Europe and thus many Eastern Orthodox Churches in the area were founded in this period (St. George’s Albanian Orthodox Cathedral of South Boston celebrated its centennial in 2008, Annunciation Greek Orthodox Cathedral of New England celebrated its centennial in 2003). 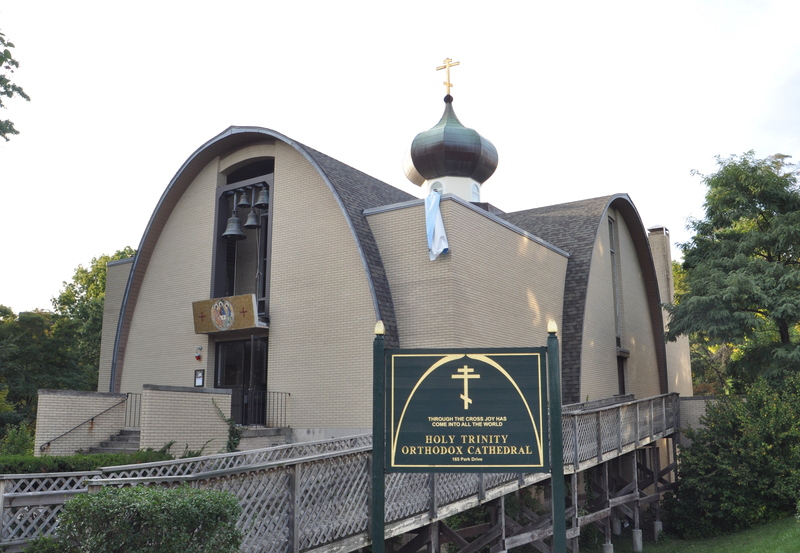 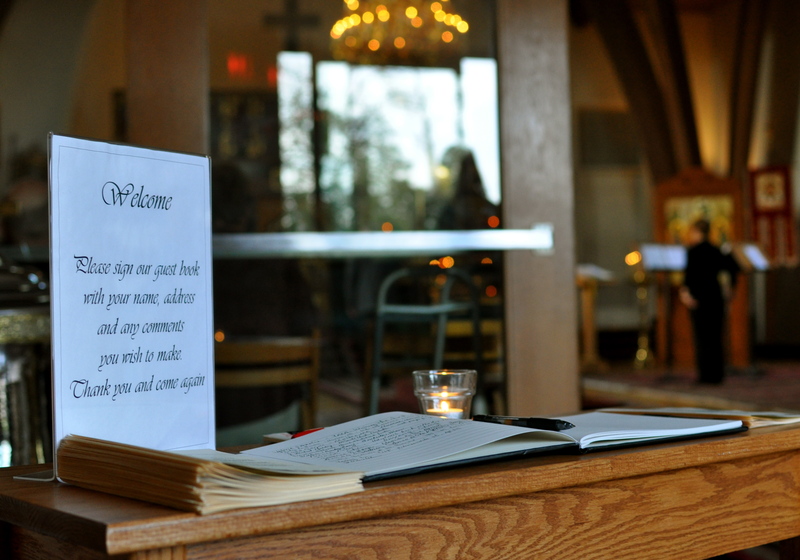 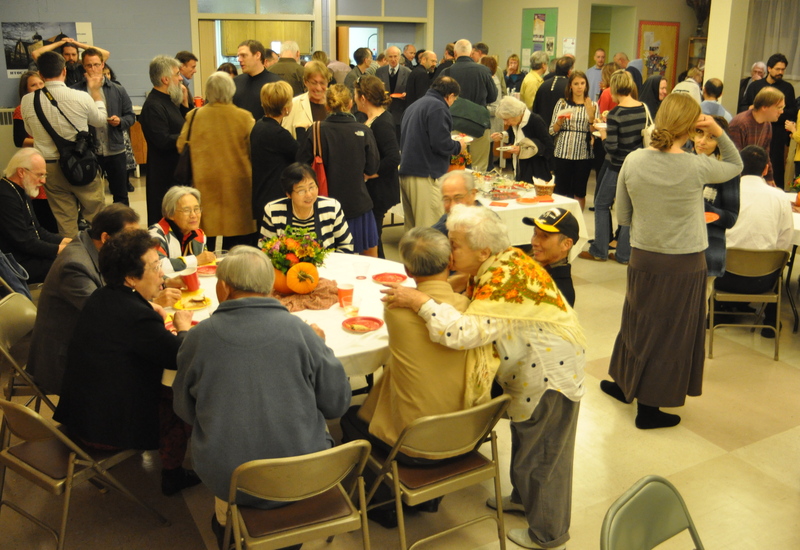 Throughout their long history, Holy Trinity and St. Mary’s have continued the tradition of their Slavic and Antiochian strands of Eastern Orthodoxy, but they have both grown into congregations of diverse ethnic backgrounds, including Eritrean, Latino, and Chinese members. 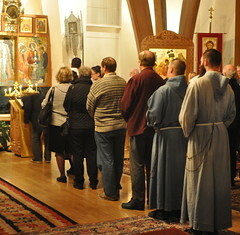 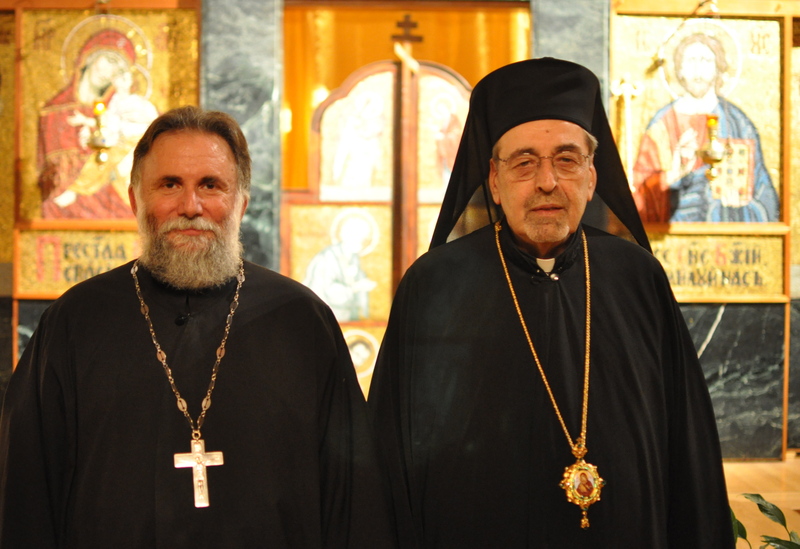 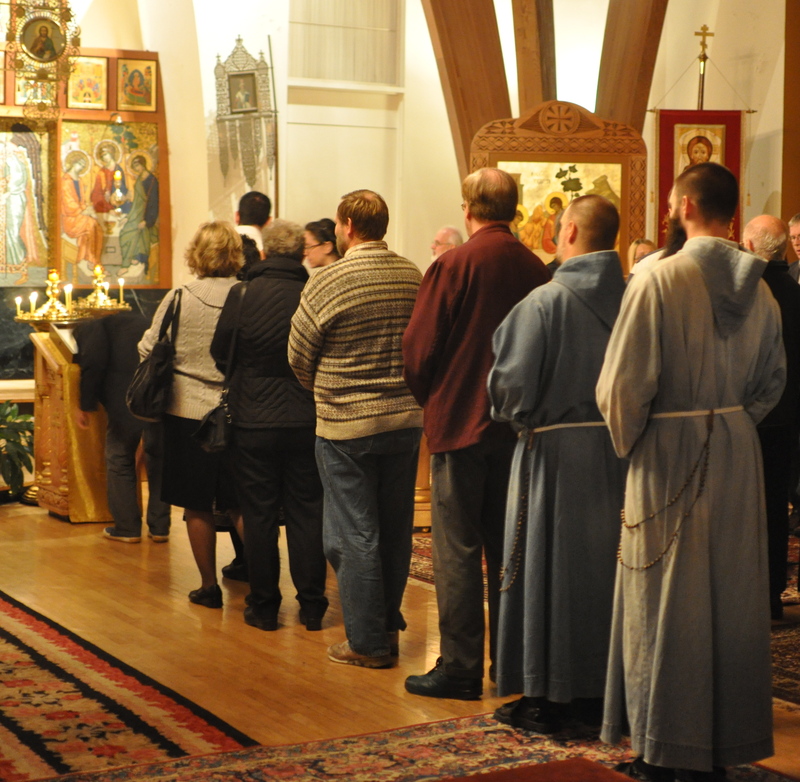 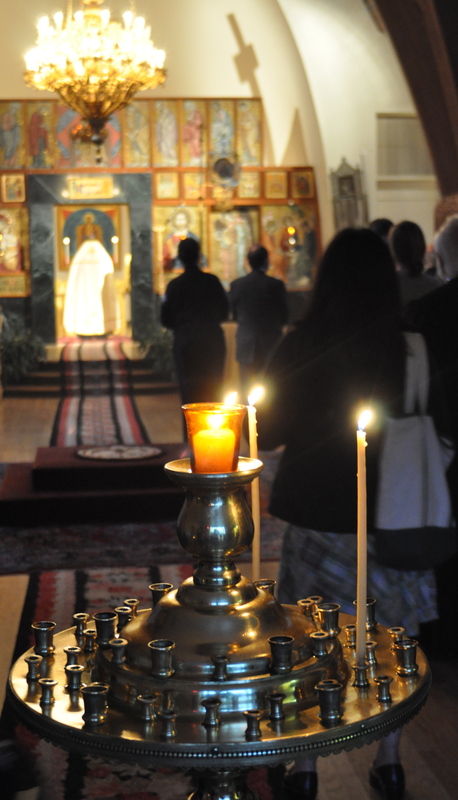 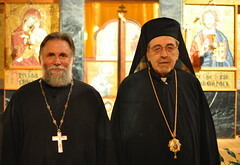 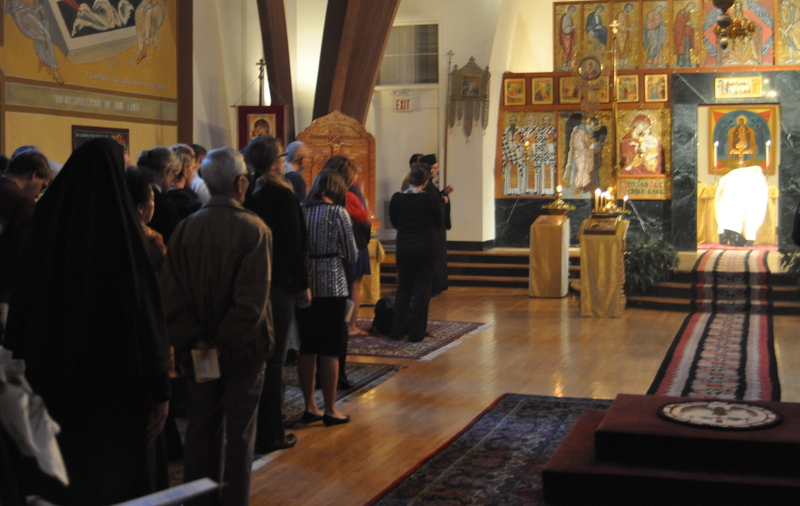 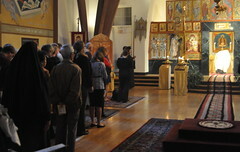 Converts to Orthodoxy also comprise a large portion of their membership. 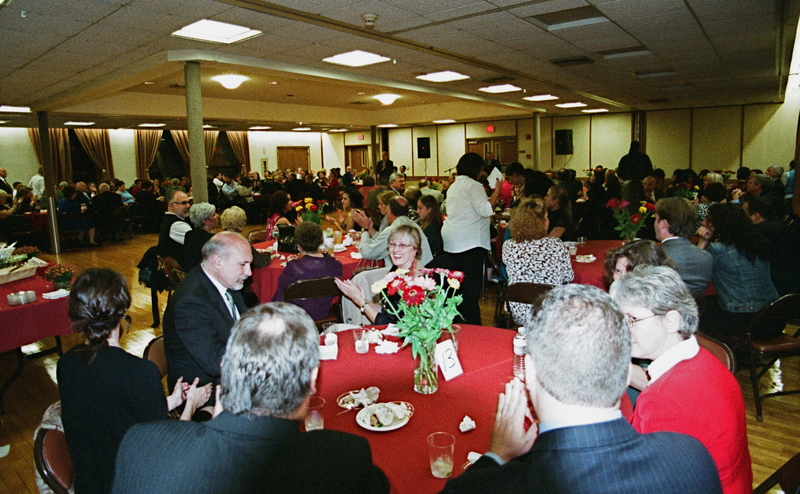 The following slide show displays pictures from Holy Trinity and St. Mary’s respective celebratory events.